Custom name necklace from ORDRM®. Personalize this necklace with any name. 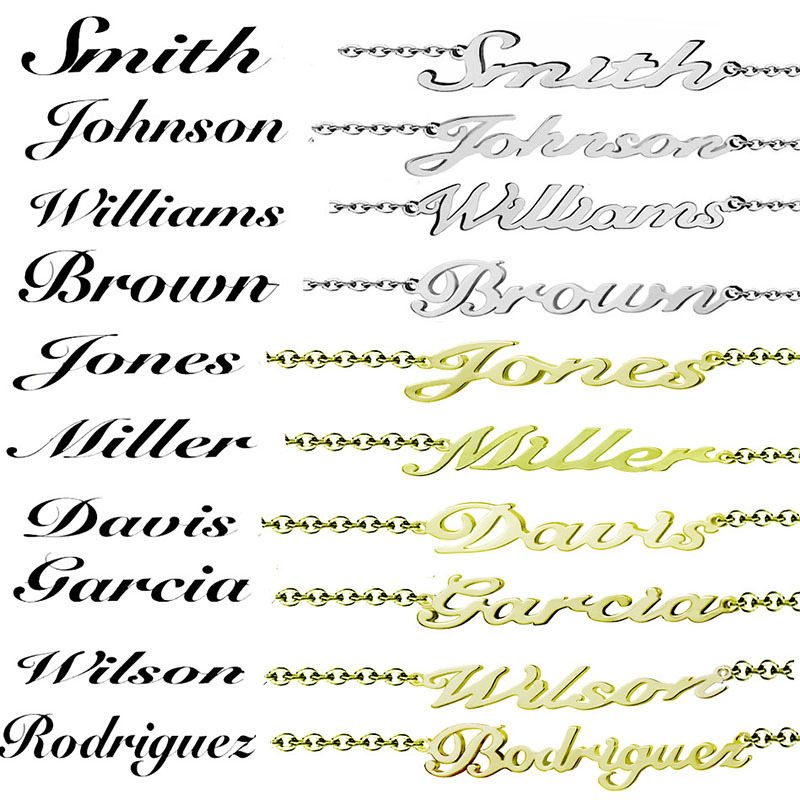 Choose any name to personalize this gold name necklace. The beautiful name pendant hangs from a shimmering stainless steel link Chain. You may choose snake chain, box chain, curb chain, ball chain. Chain lengths are: 14",16", 18", 20", 22". This stainless steel name necklace is a good choice as a Mother's Day gift, Christmas gift. You might also like: tungsten rings, charger Bracelet, leather bracelets, hip hop jewelry, religious jewelry, bead bracelets. 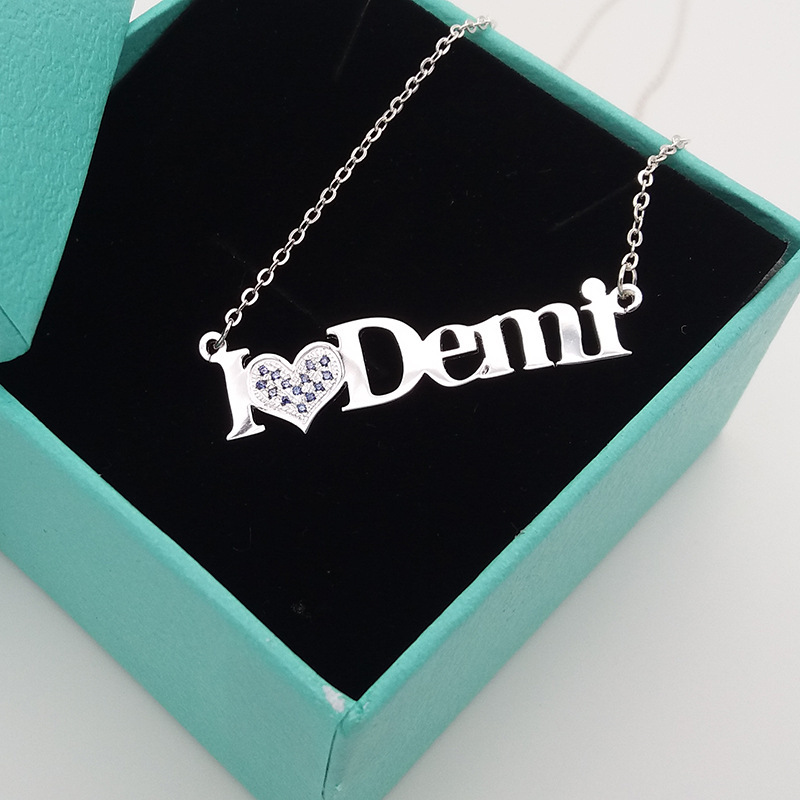 Would you like this name necklace in other color, or even engraving your own logo? Or do you have your own jewelry drawing? Just send your jewelry making ideas to us. Start creating today!